Your first step is to select your target, but of course you’ve already done that. You’ve already seen it lurking within the narrow window that is your viewfinder. Your weapon of choice is already warm in the palm of your hand. You tense in anticipation, finger poised at the ready. When the moment arrives, your actions are swift and decisive. Tim Walker, a British fashion photographer whose work has been included in magazines such as Vogue, once said, “Only photograph what you love.” Whether you own a DSLR and enjoy taking breathtaking shots of nature and scenery, prefer taking selfies or shots with your iPhone, or even taking a leap into analogue and film, you have come to the right place! 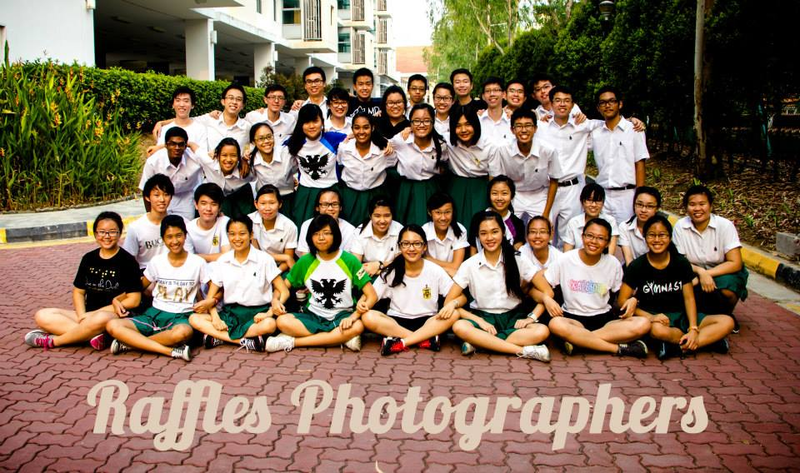 Raffles Photographic Society – or more affectionately known as ‘photog’ – seeks to document the moments of everyday school life, serving to capture the image of the quintessential Rafflesian in our natural habitat. Here at Photog, we strive to work in the moment. Our wish is to become proficient enough in the art of photography so as to record significant moments in our lives (and the lives of others), be it in the present or in the future, such that at the end of our time at Raffles we will have mementos of the time we spent here. Photog is also a great way to meet new people as you’ll have the chance to collaborate with many other student bodies, departments and other CCAs to work on signature events, such as Deck the Walls (photos for CCAs which are displayed near the Gryphon Square), Artseason and RProj, alongside a multitude of school and student-initiated events. Aspiring professional photographers and hobbyists alike are provided with a chance to interact with like-minded peers and learn more about the art while developing the heart for our community. 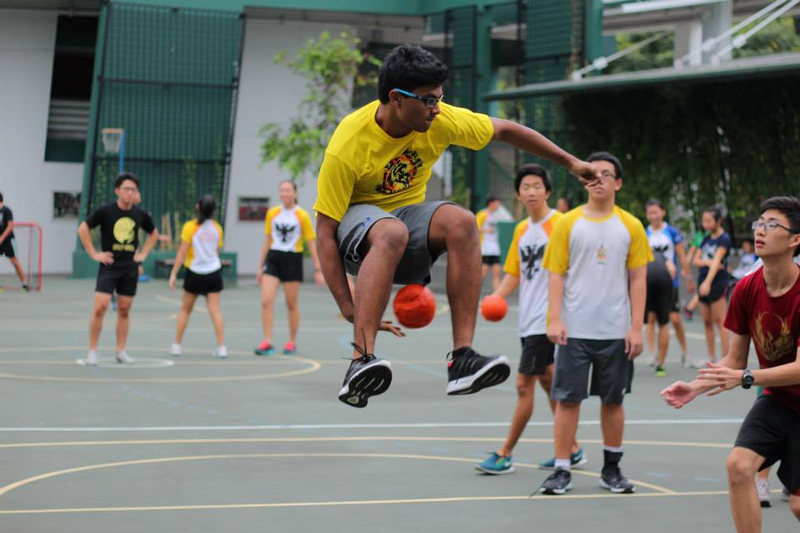 Under the tutelage of our instructor Mr Joel Yuen and our teachers-in-charge, CCA sessions are a merry affair with a wide range of activities that encourage the holistic development of the members. There is a great emphasis on service to our society – whether through coverage of various events happening in school or direct service to our community. For example, we do our best to play our part in the community by organising CIP projects. One particularly memorable CIP project was when we assisted REACH Family Service Center in providing free family portraits. Sessions are held every Friday from 4.30pm-6.30pm. These usually include tutorials by our instructor, during which we test the theories we are taught in practical sessions when we run around in school with our cameras. Occasionally, this weekly routine is interspersed with outings to photogenic locations such as the Henderson Waves and the Dragon Kiln. Should this little snapshot of our CCA pique your interest, we welcome anyone with a passion for photography to our tryouts! For any queries, feel free to approach Gabrielle Jeyaseelan, 15S06A (Chairperson) or Nigel Gomes, 15S06R (Vice-Chairperson). You can also find us on Facebook and Flickr.